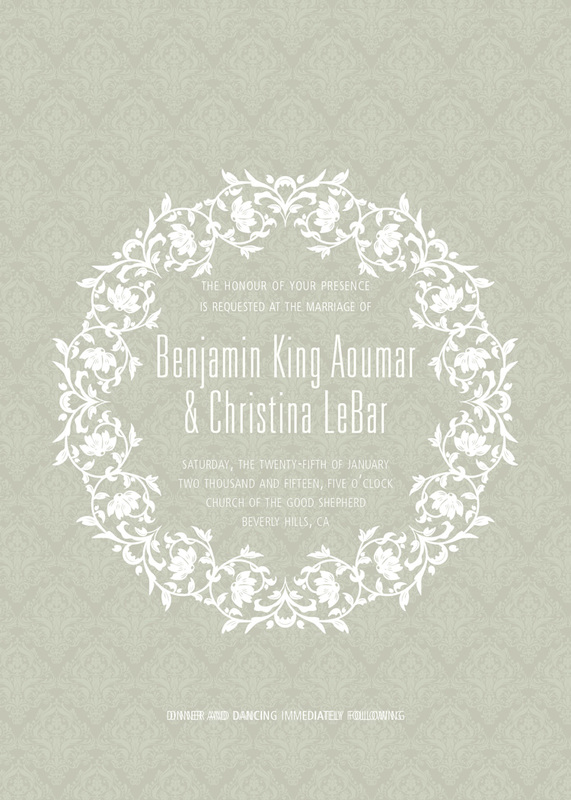 Our announcements and invitations are custom designed for each client to reflect their own unique style, inspiration and personality. 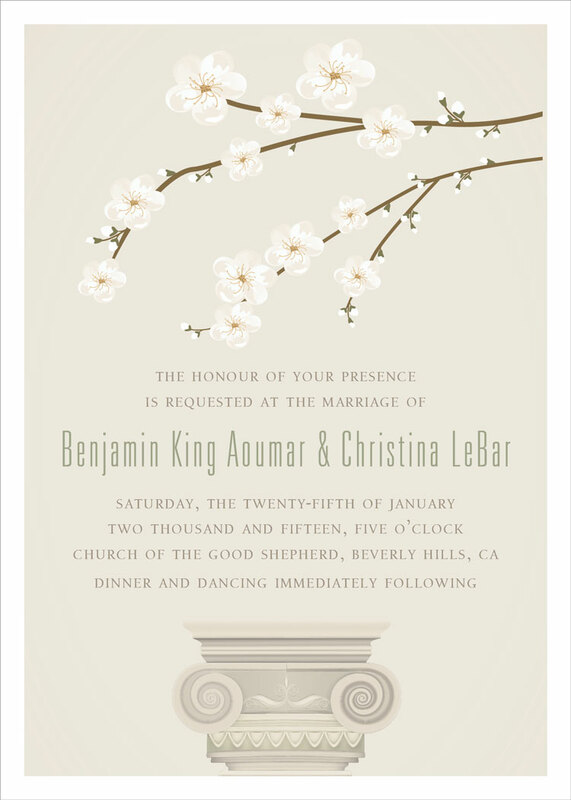 We approach every project as an opportunity to do something new and unique, and combine high quality printing with luxurious embellishments to create one of a kind keepsake invitations. We offer custom high-end graphic design along with luxurious papers and beautiful fabrics to present exciting and elegant options for stylish couples. From our luxury invitations—to corporate branding, digital and print design—creativity, innovation and superior craftsmanship remain a cornerstone to every piece we create and every project we take on. Based on design style, materials, budget, and collaboration, we tailor each project to our clients needs. The pricing is just as custom as the design. Please allow 4-6 weeks to complete the entire process. letterpress, offset, embossing, debossing, engraving, foiling.